By now you may have seen a rumor floating around about BioWare Austin developing a new Knights of the Old Republic game. Don’t get your hopes up too much: It’s based on old info. 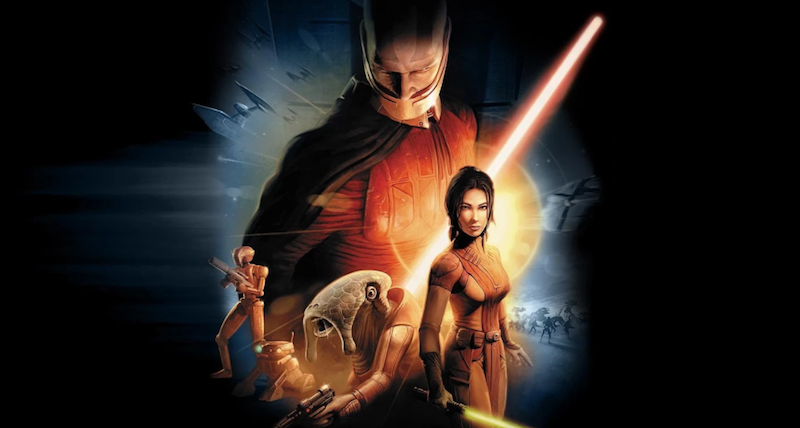 If BioWare ever does make a new KOTOR, it won’t be for a very long time. Problem is, this is old info. What I’ve heard separately, from people familiar with goings-on at the studio, is that BioWare Austin did indeed play around with a Knights of the Old Republic prototype, but that it hasn’t been greenlit and is not currently in development. I’ve also heard that the majority of BioWare Austin is working on the company’s new IP, which is headed up by BioWare’s Edmonton studio and should be officially announced at E3. That new IP is a Destiny-ish game code-named Dylan, as Liam Robertson correctly reported in a separate Patreon post. Going to hold my hands up here - I think I just misheard some of the Austin stuff when I was talking on Skype, so I may have misspoke there. There’s also the element that I had no notes in front of me and just sort of rambled on from memory. I did not expect these few select statements to blow up (oops). I’m used to having the opportunity to just release follow-up notices on the Patreon with any updates and corrections. My bad there. Let me clarify that I don’t think KOTOR’s a current project. From the same people I learned about Dylan from, I did hear that they prototyped a KOTOR revival at Austin a while back. I believe it may have evolved into something else since then or fizzled out since then. I’m still confident Austin is doing something Star Wars related though and I’m confident in that. I actually did know that they were contributing towards Dylan since I originally found out about it when I was researching Austin’s Shadow Realms, so if I said exclusively, then that was admittedly a mistake. BioWare didn’t respond immediately to a request for comment. Don’t let the headlines get your hopes up too much, though. And, yes, I apologize for delaying this game.